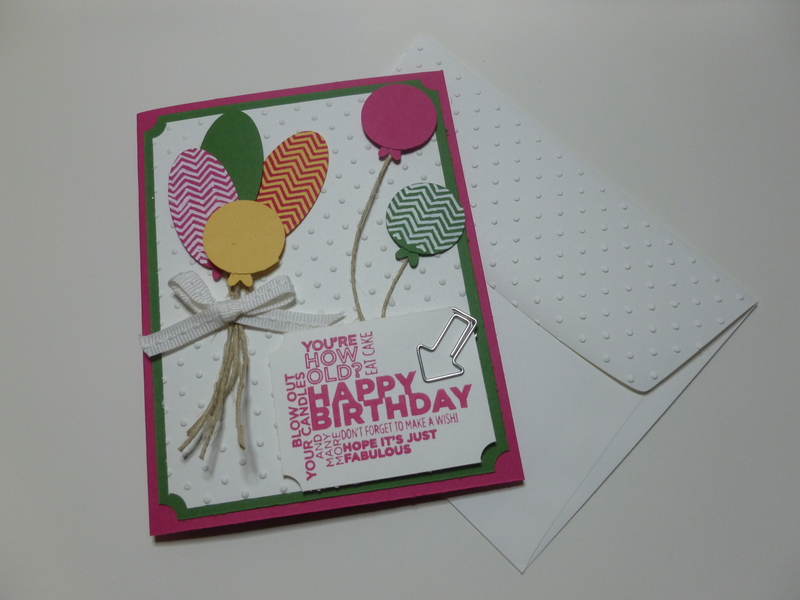 This card was created for the Blooms & Butterflies Challenge BB4. To view the video tutorial click below: When we were taping the video my little guy was just talking and jumping around so we decided to put him in the video. We hope you enjoy this and hope that it inspires you.